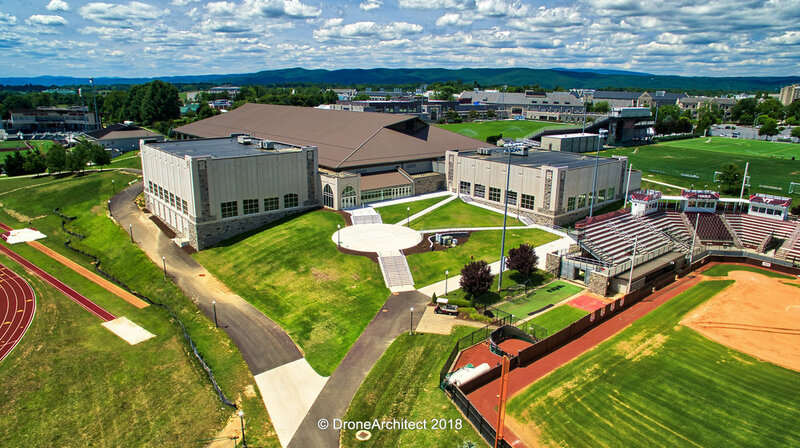 GNI served as the surveyors, civil design firm, and construction administrators in the renovation and expansion redevelopment of Rector Field House, located on the Virginia Tech campus. GNI served as the surveyors, civil design firm, and construction administrators in the renovation and expansion overhaul of English Field at Union Park, located on the Virginia Tech campus. GNI served as the master planners, surveyors, civil design firm, and construction administrators for the Pritchard Prairie Fitness Park, located on the Virginia Tech campus.